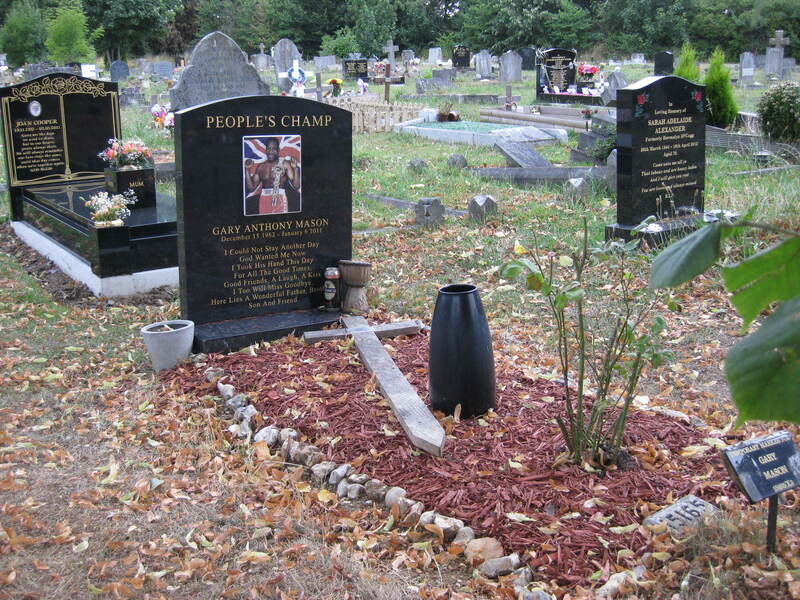 was a British boxer who was based in Chatham, Kent, England. He was born in Jamaica. 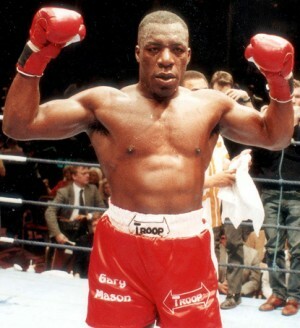 Mason fought at the heavyweight level and became the British heavyweight champion in 1989. Mason was a top ten contender, his main strengths being his punching power, heart and physical strength. 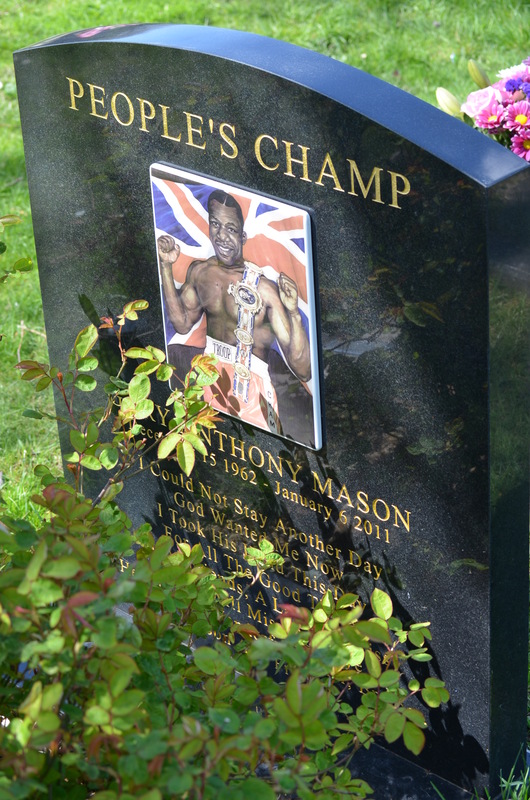 Mason fought 38 times as a professional in a career that spanned 10 years from 1984 to 1994, with 37 wins (34 by knockout) and only one loss, that being to Lennox Lewis when he challenged for the European title in 1991. Mason gave Lewis his hardest fight up to that point in his career. Mason defeated a number of well known heavyweights, including Tyrell Biggs, James Tillis, Lorenzo Boyd, Alfonzo Ratliff, Ricky Parkey, Donnie Long, James Pritchard, Mark Wills, Everett Martin, Louis Pergaud, Hughroy Currie, Terry Armstrong, David Jaco and Jess Harding. 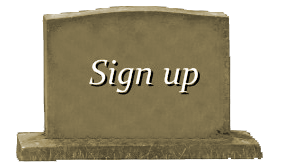 He suffered a detached retina in a bout with Everett Martin in 1990. After a short retirement he staged a comeback, which ended with a TKO loss to Lennox Lewis, which aggravated Mason’s eye injury. He came back once again, but after winning two fights in the U.S. he retired for good.